Guide to internet safety and safe surfing for young people from the age of 5 and upwards. Resources are categorised based on suitability for different age ranges including resources for parents. Age ranges include: 5-7, 8-10, 11-13, 14+ and Parents. 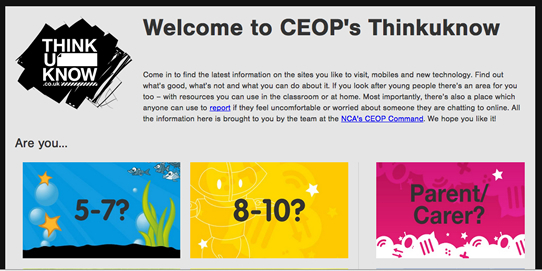 A free cyberbullying toolkit for educators from CommonSense Media. Social Media (A good thing or a bad thing?) - Lesson which explores whether Social Media is a good thing or a bad thing.